Basically, Japan is an intriguing destination. Here, you'll locate a consistent mix of old conventions and new innovation. 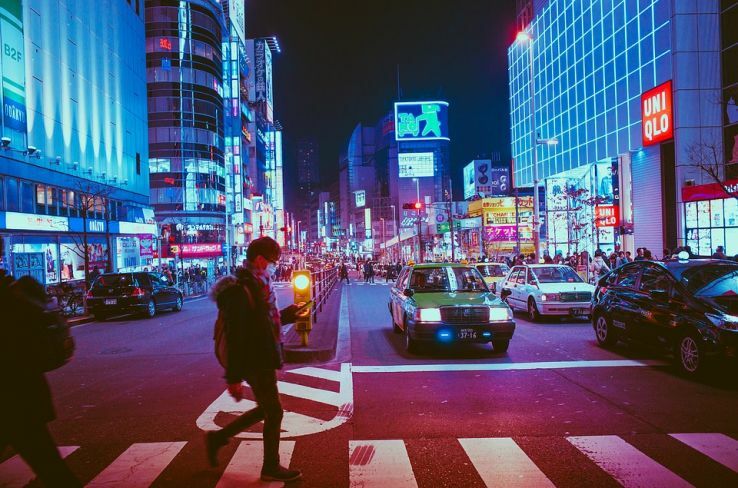 You will be amazed by knowing that some habits of you in your culture are totally different in Japan and you can encounter embarrassment by following those in Japan. It's the sort of spot where individuals will hang tight calmly in line for water after a catastrophic event, however socially phantom you on the off chance that you coincidentally outrage them. With a culture and language so particular, it's difficult to list every one of the things you should know before going to Japan. It may be your habit to take out credit/debit cards while shopping but in Japan, cash is the king. 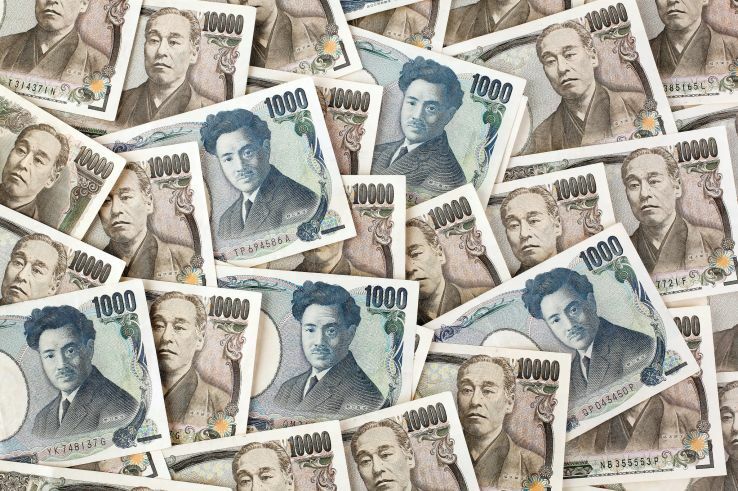 Cash is the major form of money in Japan. Only some big establishments accept cards. So if you are on a trip to Japan,make sure your wallet is full of cash to avoid any last minute chaos. 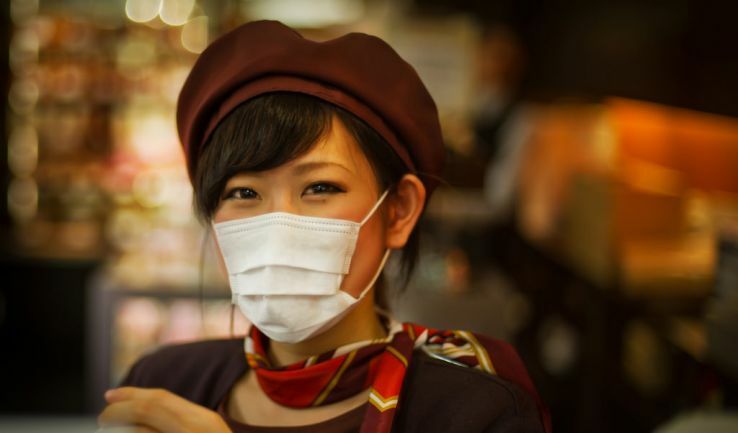 It’s very often to see people wearing masks in Japan. But there is nothing like a norm or serious thing in wearing those masks. People wear masks for so many reasons. Like they wear mask to avoid catching cold or sneezing. Also to protect themselves from pollins and germs they do wear mask. You may have the habit of speaking loud in your country but in Japan you have to control your volume in public. Japanese understand that they are sharing the space with others so they always take care of the level of volume. So speak calmly and quietly always appreciated. When you enter in a restaurant or anyone's home, in Japan, Don’t forget to remove your shoes. In restaurants there is always a shoe rack where you can put your shoes. This is an important etiquette you should know before you leave for Japan. In restaurants, you don't need to shout waiter! Waiter! To grab his attention. There is always a button in each table to call a server, so you should not get panic why waiter is not looking at you. If you don’t know how to use chopsticks, learn it as you can’t always ask for fork. And don’t ever leave you chopsticks in your rice upright as it indicates you are in a funeral. You have to pay the amount, as per the bill. 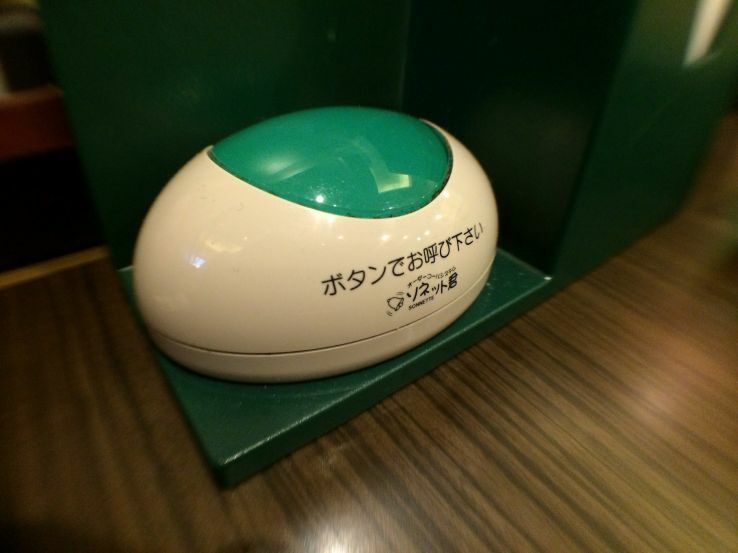 No tipping culture is there in Japan. If you give tip to staff for their amazing work they will return it. In Japan tattoos are not so cool thing. In Fact people give some stare of people have any tattoo. Many public pools and restaurants don’t allow guests having tattoo. So these are some points you should know before you leave for Japan to make your stay even more comfortable and happier. If we missed out something, you can write us on comment section.Have a happy stay in Japan.